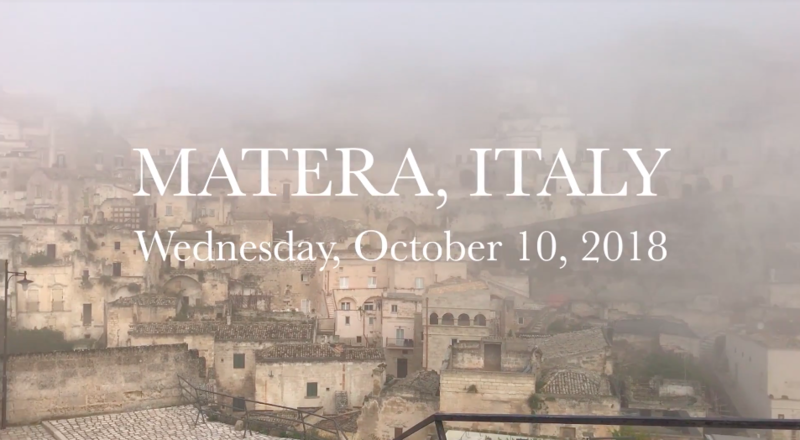 ON BEN’S MIND: October 14, 2018 I posted this video titled “GREETINGS FROM MATERA, ITALY”. For those of you who don’t know, the city of Matera, in the region of Basilicata, southern Italy, is known as the “Città dei Sassi” (city of stones) for its caves naturally carved into rock and then shaped by humans who turned them into an ancient urban centre. 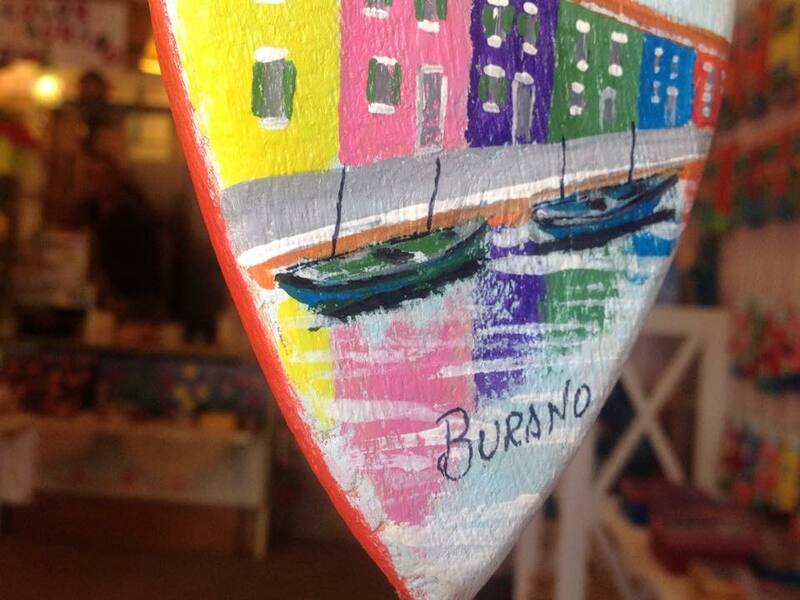 Matera has been selected as the 2019 European capital of culture. I’m predicting that 2018 will be the last year to go to this wondrous and magical city before it becomes one of the hottest tourist destinations on planet earth. 🙂 MUSIC BY BIG LA vs Todd Kelley My boy Todd Kelley lent me this track “Twinkle Twinkle” for this video snippet as part of a series of clips that I’m making for our trip (Naoli & Ben) in Europe. Its the perfect vibe and mood for what I wanted to convey so I’m thankful that he’s providing me tracks. Todd used to provide music tracks and crafted the legendary intro for my hip hop podcast Beneath the Beat (2006-2008). Madd luv to you Son!